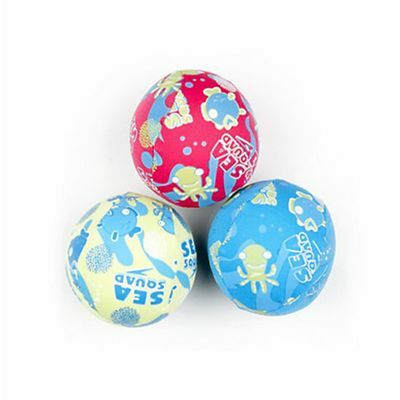 The Speedo Sea Squad water balls are lightweight and spongy balls that feature Sea Squad character design loved by children. 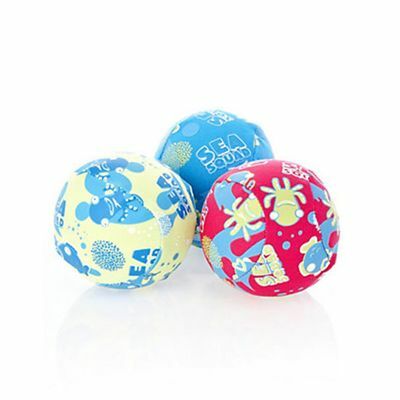 These water balls are especially designed to increase the children’s water confidence. The water balls are part of the Speedo’s Learn To Swim product line and come in a set of 3.
for submitting product review about Speedo Sea Squad Water Balls (core).